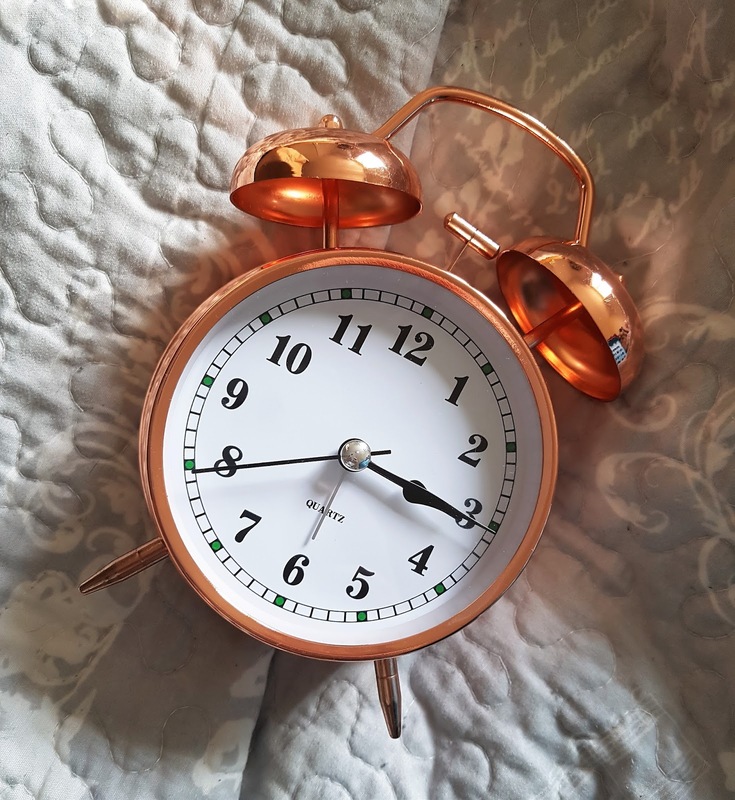 You guys; Wilko used this photo, my photo, of their Rose Gold Alarm Clock on their Instagram page. 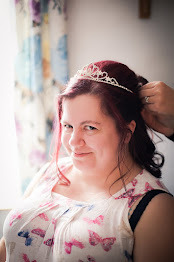 They then contacted me to ask if they could use the photo in their mailers, on their website etc! Am I famous yet? 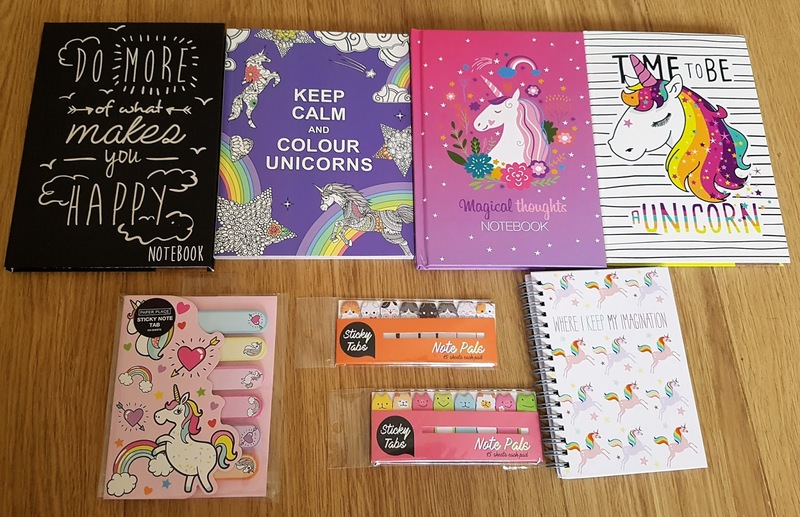 Went a bit crazy in The Works when I realised they had loads of unicorn notebooks/sticky notes/colouring books/etc! Home Bargains, you guys! I saw this mug, and had to have it. 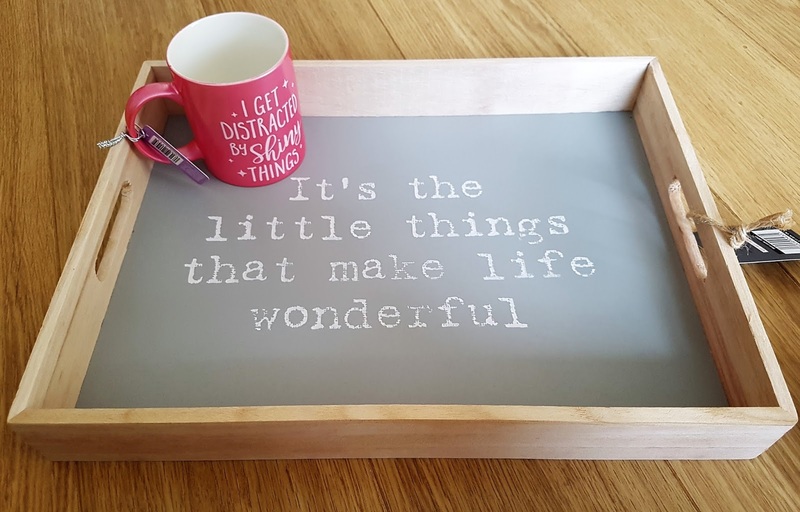 And I bought the tray for blog photos, but I've actually not even used it yet. 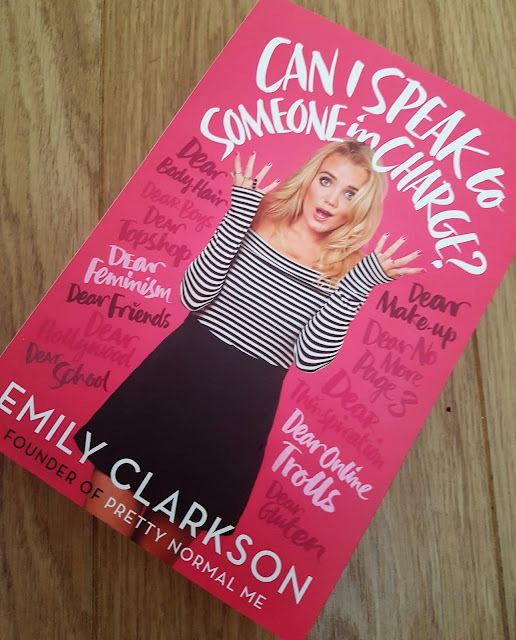 These two books were amazing! The Adversary was super chilling, as it's based on a true story. 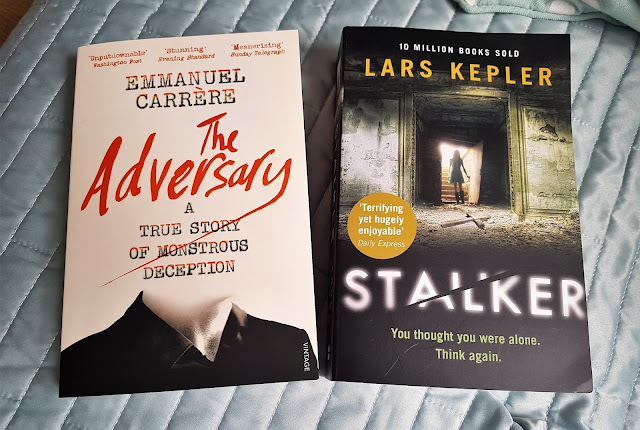 And Stalker was thoroughly gripping, and has put Lars Kepler on my favourite authors list. 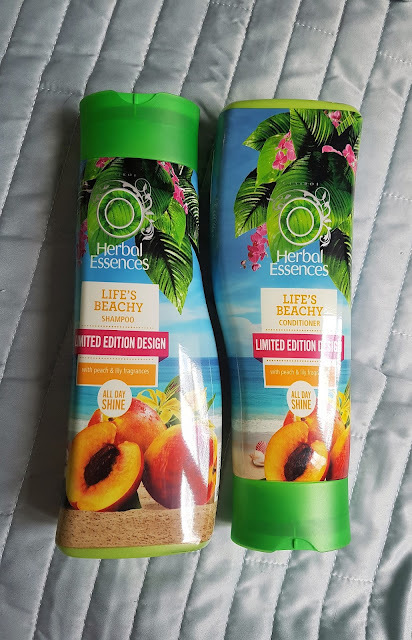 I love Herbal Essences, it's really the only shampoo I can use without my hair reacting to it. 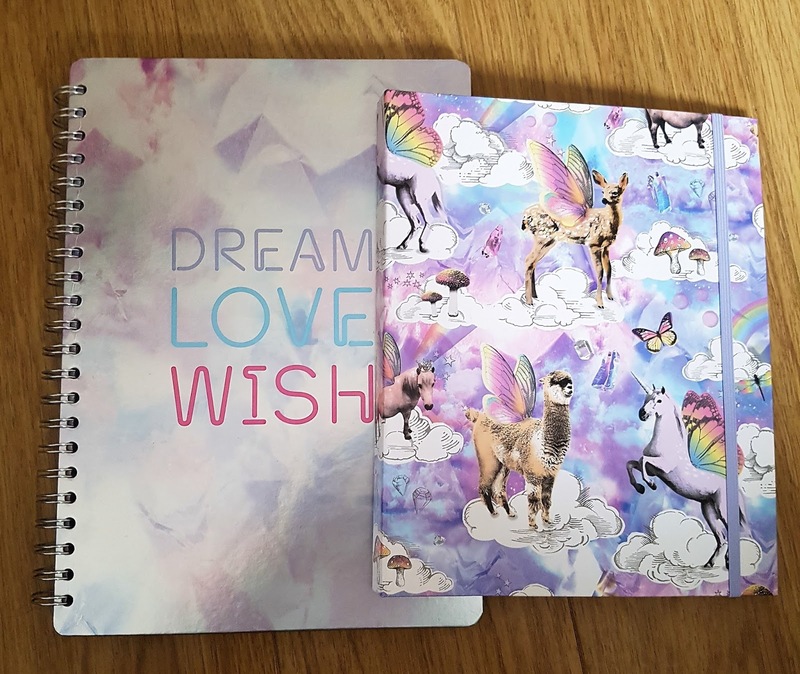 Their Limited Edition Designs are always fun, and quirky! I am a huge fan of Zoella, and I've bought at least three of her makeup bags now! This is the perfect size for my handbag, though. 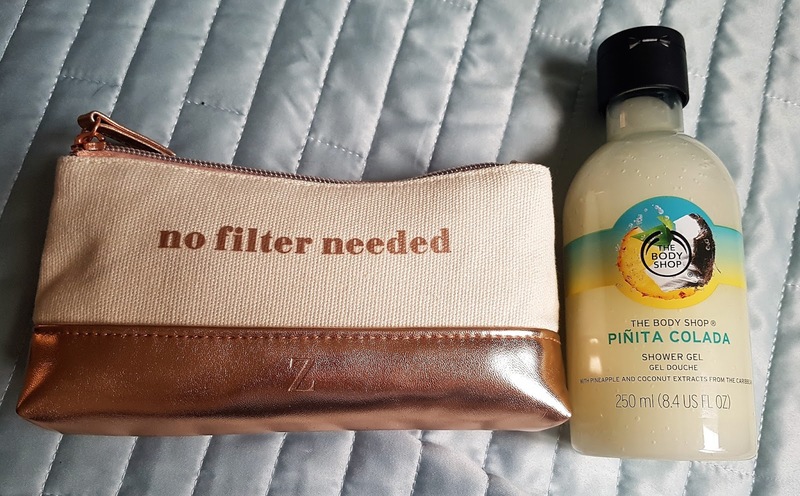 And I had to try The Body Shop's Pinita Colada shower gel after hearing so much about it in the blogosphere. 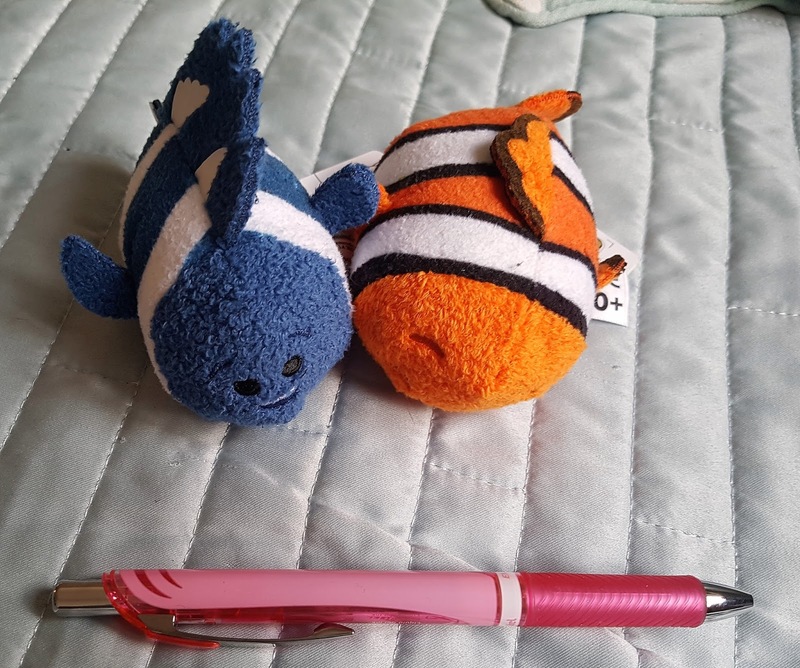 I'm still trying to find Dory...but I did find Nemo! And Flo. I also picked up a charity pen at the checkout because I am a huge fan of the impulse buy...plus, it's pink! 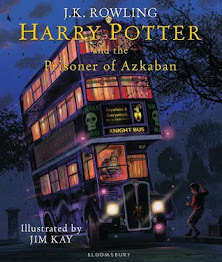 Finally got around to reading this Time Special Edition recently, and it was so good! 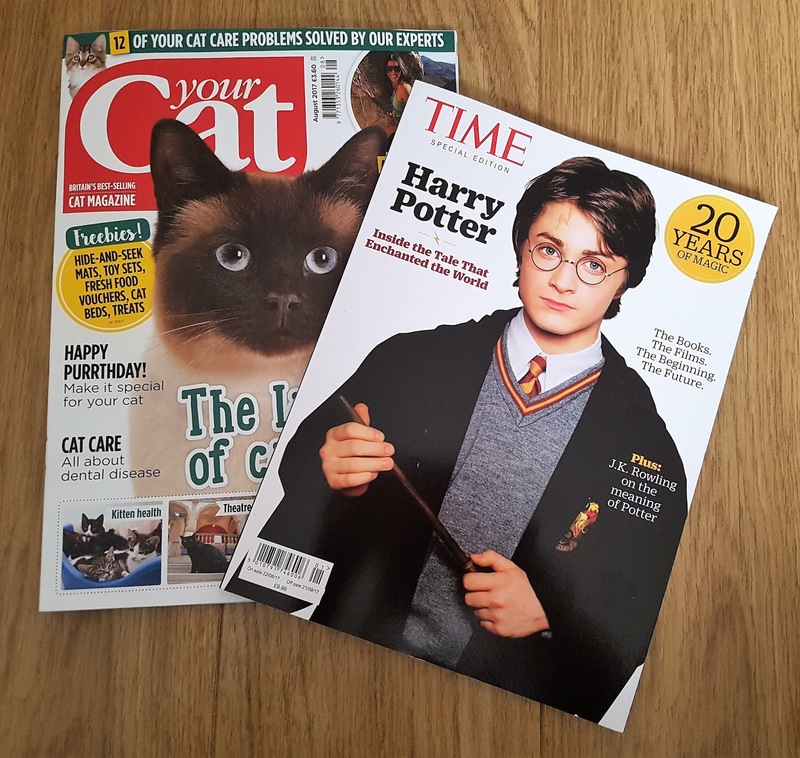 A great tribute to twenty years of Harry Potter magic. Paperchase have been putting out some really great stationery this year! Lots of unicorn themed stuff, which makes me super happy. On the left is a daily planner, on the right a stationery set with letter writing pad, stencils, stickers, pen and more. 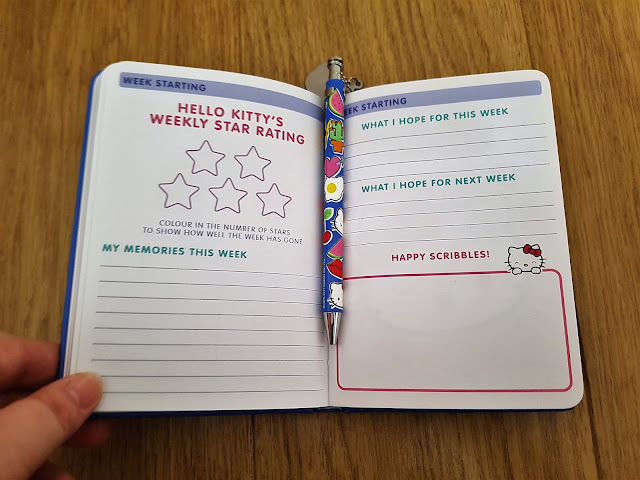 This is the Hello Kitty planner. I still haven't used it, but it was too cute not to pick up. And at only a few pounds, it didn't exactly break the bank. I love that it focuses on your memories, hopes and thoughts about the week! Forever picking up postcards when I'm in Paperchase. 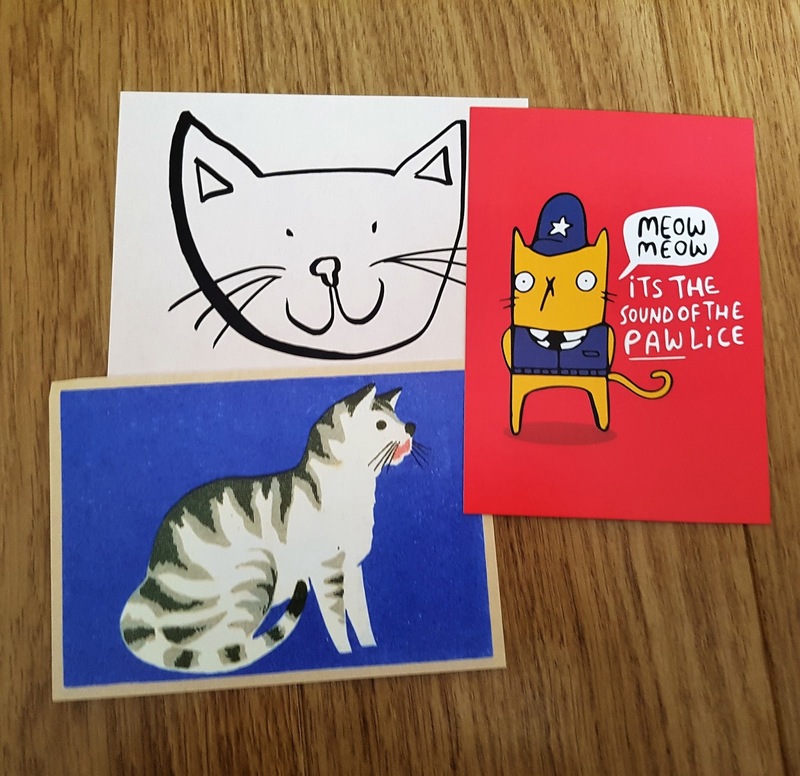 I love these cat themed postcards, and I've got them proudly on display in our living room! Grumpy Cat! My cat, Harley, had some Grumpy Cat toys for Christmas last year. 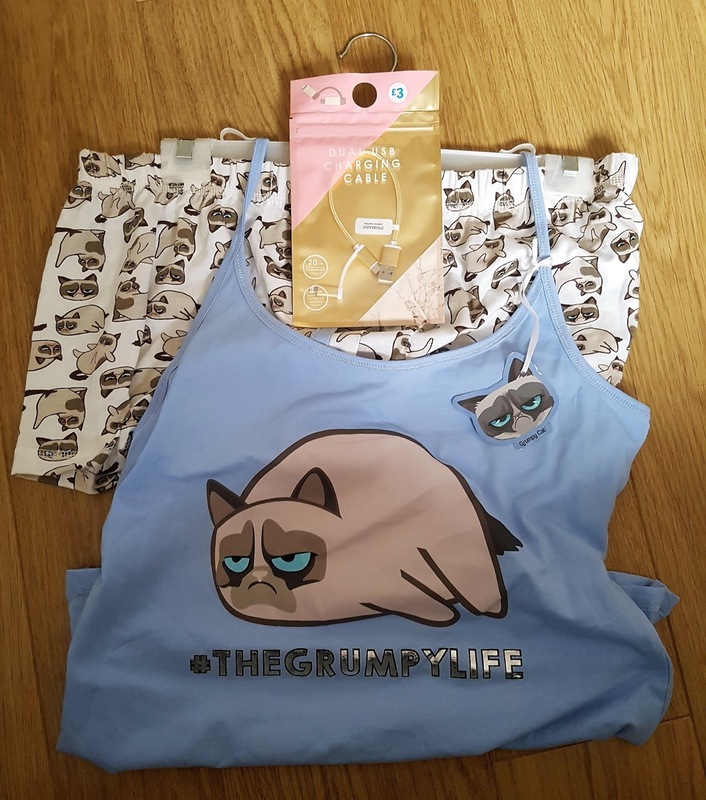 So when I saw this Grumpy Cat pj set in Primark, I knew I had to have it. 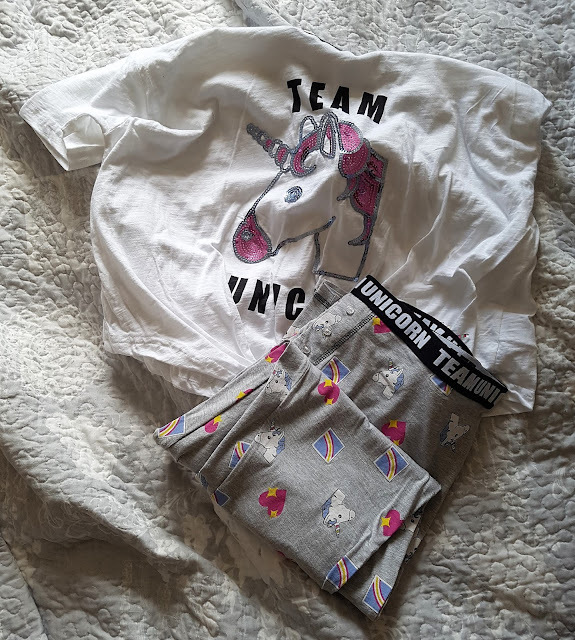 I hope you all know by now that I am a sucker for anything unicorn. You've seen the front, now look at the back! Shamefully, these pj's are still in my pyjama drawer with the tags on. I can't believe I haven't worn these yet, I might do just that tonight! 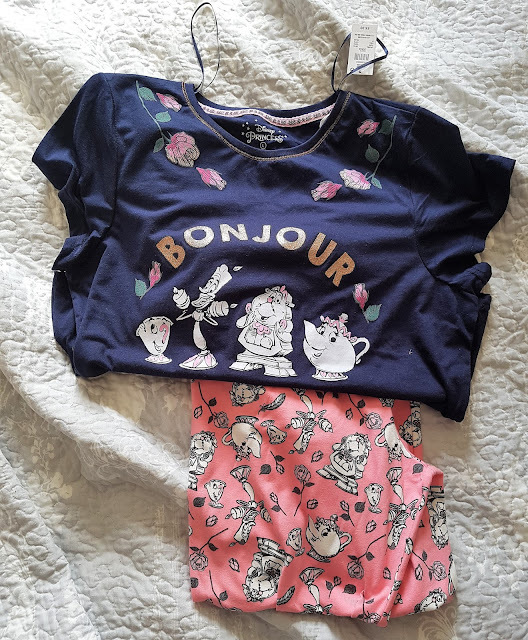 Oh yes, more pj's. But at least this time I can say I've worn these! I love these; they're so great for lazy days around the house. 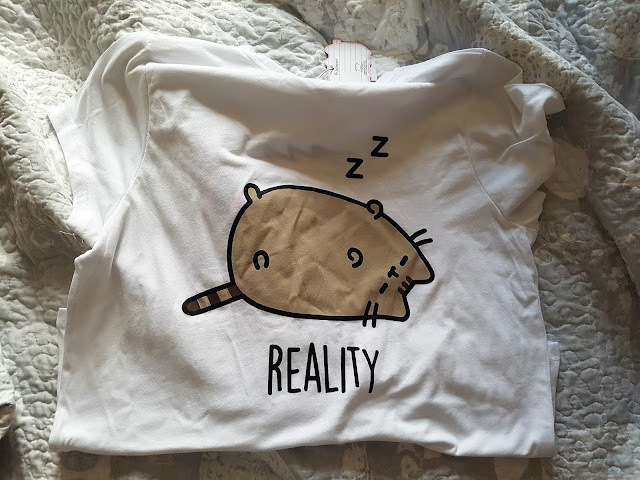 Got this long-sleeve, Love to Lounge top for just £3 in Primark. Total bargain! 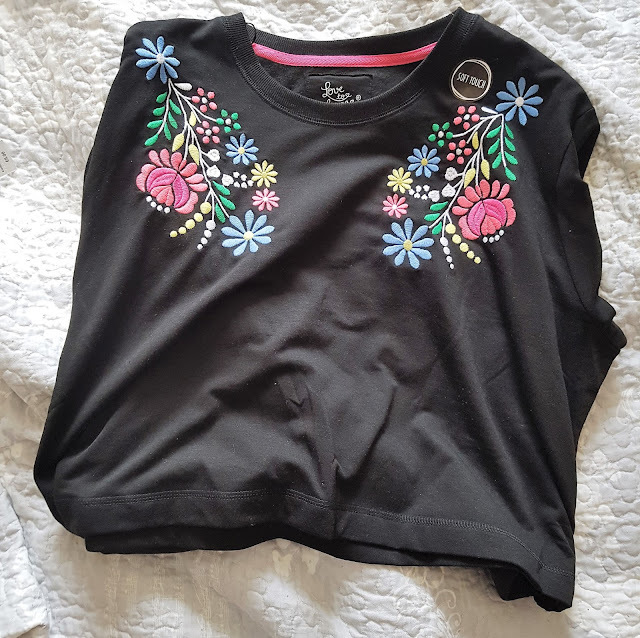 I picked up a few more of these in subsequent trips to Primark. 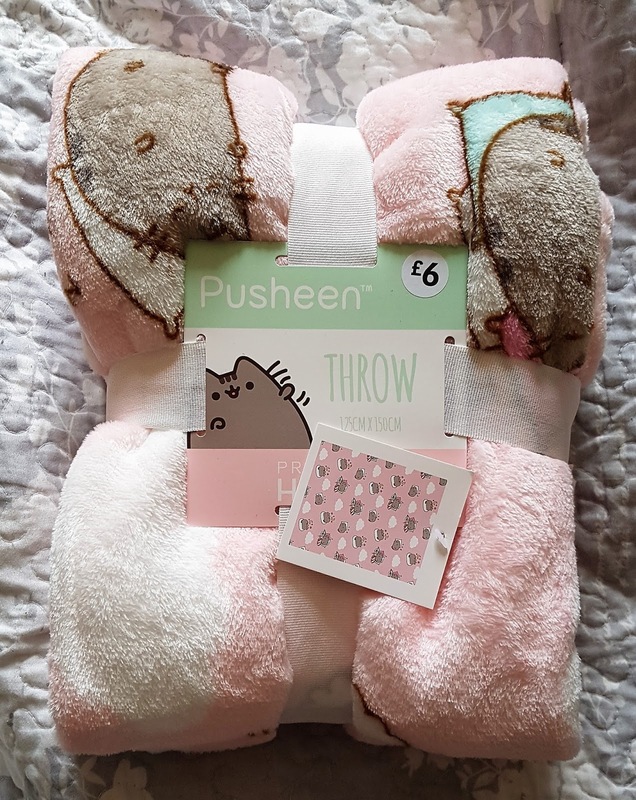 Ahh, this throw is just so cute and fluffy and warm! 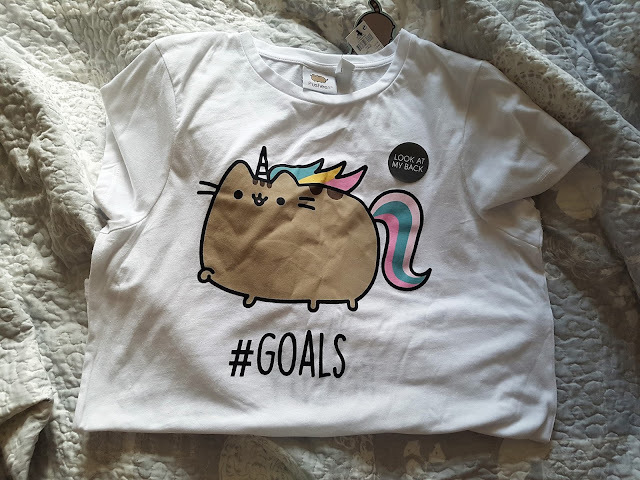 And I love all things Pusheen related, almost as much as I love all things unicorn related. This book, sadly, did not live up to my expectations. I'd heard so many great things about it, yet I found it very lacking, and quite boring. Like I said, I'm a huge Zoella fan. So when her new collection came out, you better believe I was first in line to grab a few of her beauty products! 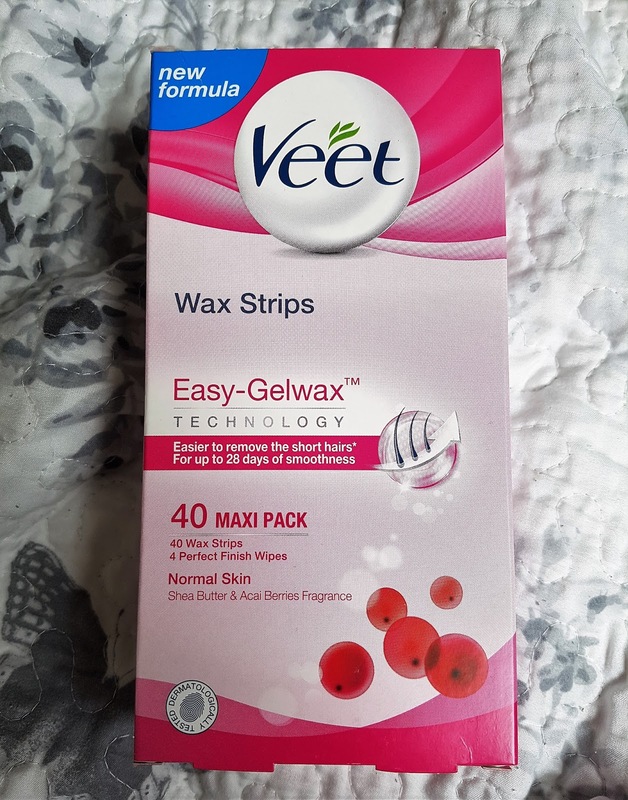 These Veet Easy-Gelwax Wax Strips? Don't work. They're supposed to remove short hairs easier, but they don't. At all. Load of rubbish, and a waste of money. Don't bother. This book, on the other hand, was fantastic. 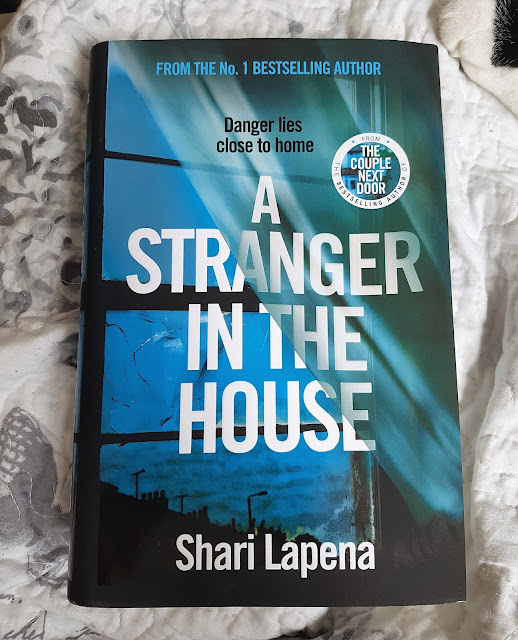 Shari Lapena is a fantastic author, and I'll definitely be picking up books by her in the future!